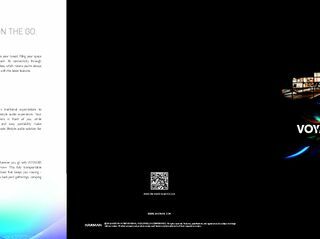 CES 2016, LAS VEGAS – HARMAN International Industries (NYSE: HAR), the premier connected technologies company for automotive, consumer and enterprise markets, is introducing its latest Car Audio innovations at CES 2016. 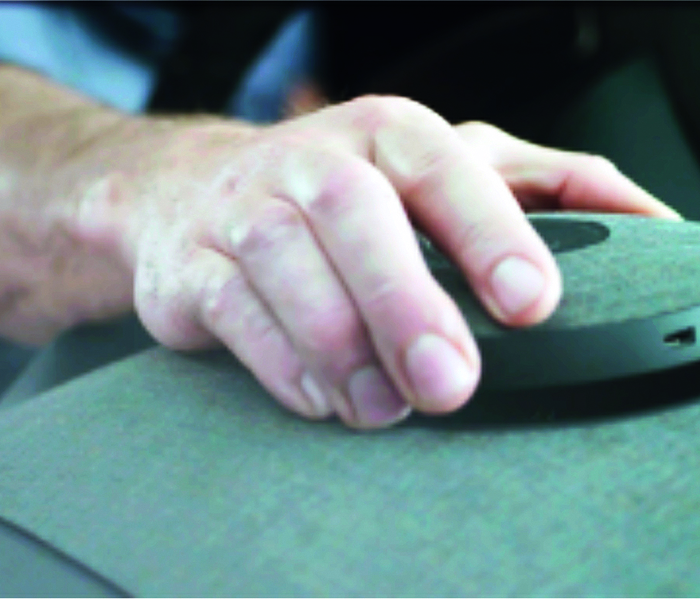 Drawing from its 60-plus years of experience in acoustic design and signal processing, as well as proven technologies from each of its four divisions, HARMAN is demonstrating two new breakthrough solutions – the Summit Car Audio platform and the seamless, scalable Infinity Voyager Drive lifestyle audio system. 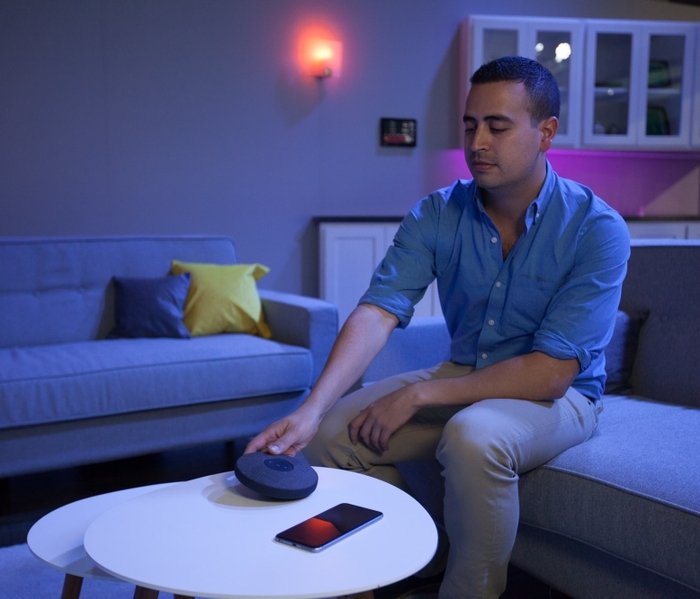 Both solutions leverage next-generation connectivity capabilities, building on the principles of personalization and adaptability to create unprecedented in-cabin audio experiences for today’s consumers. 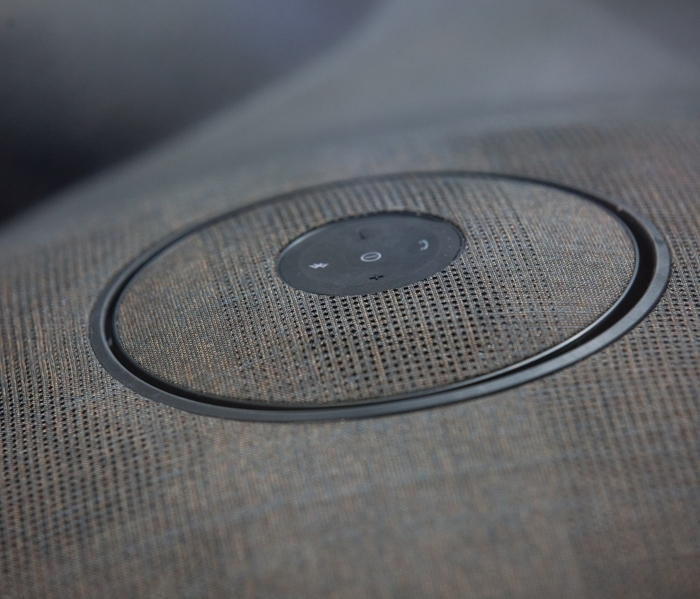 The significance of in-car audio continues to grow as our vehicles increasingly become connected hubs for our everyday lives. 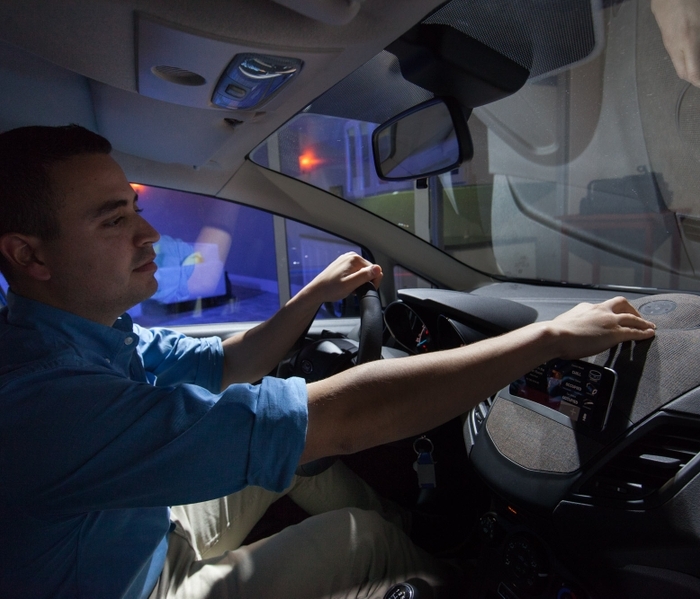 With improved connectivity and access to expanded in-vehicle content, consumers expect more, challenging automakers to provide consistently new audio experiences within the traditional limitations of the vehicle cabin. 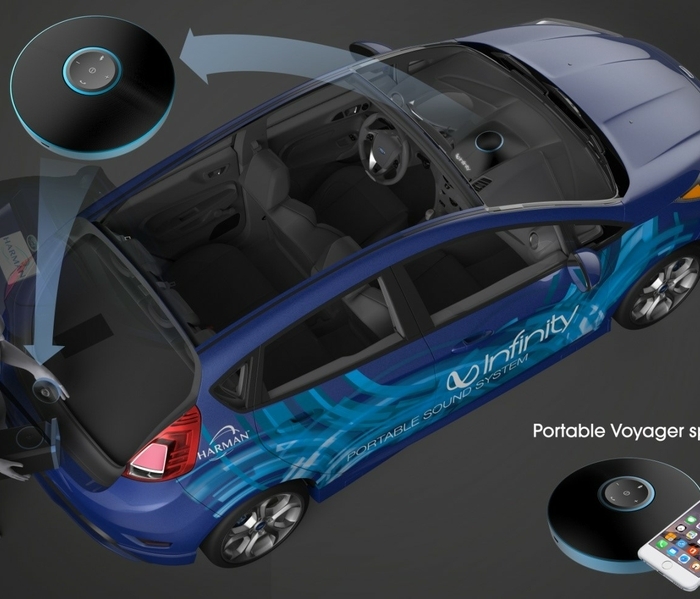 HARMAN’s Summit platform and Infinity Voyager Drive system leverage technologies from across HARMAN’s Lifestyle Audio, Connected Car and Professional Solutions divisions to shatter the boundaries of conventional automotive audio offerings in ways that have never been seen before, enabling an entirely new menu of in-car experiences. 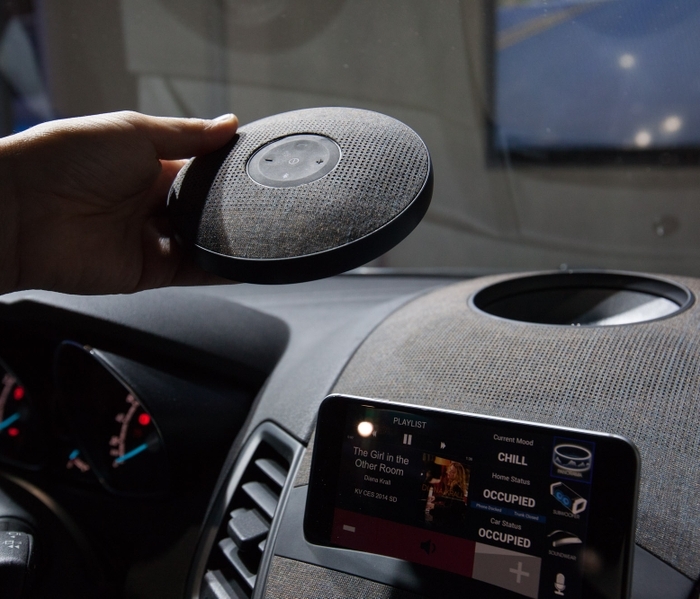 At CES 2016, HARMAN is debuting its Summit Car Audio solution, a new modular, automotive hardware and connected software platform that offers HARMAN's highest level of acoustic performance coupled with cutting edge expandable features. 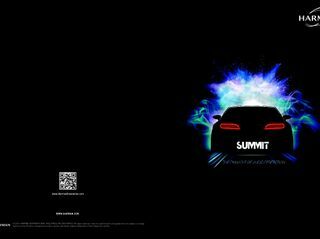 Powered by HARMAN’s innovative System-On-Chip (SoC) strategy -- a first for in-car audio -- Summit gives automakers the freedom of a truly scalable system strategy. 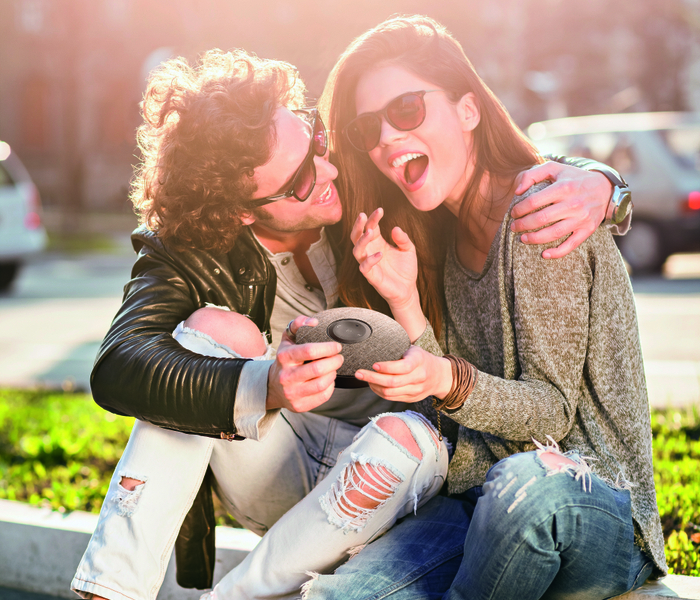 While minimizing part complexity, automakers can give consumers an ever-expanding array of new and more personalized in-car experiences that are seamlessly upgradable via digital storefronts and companion apps. 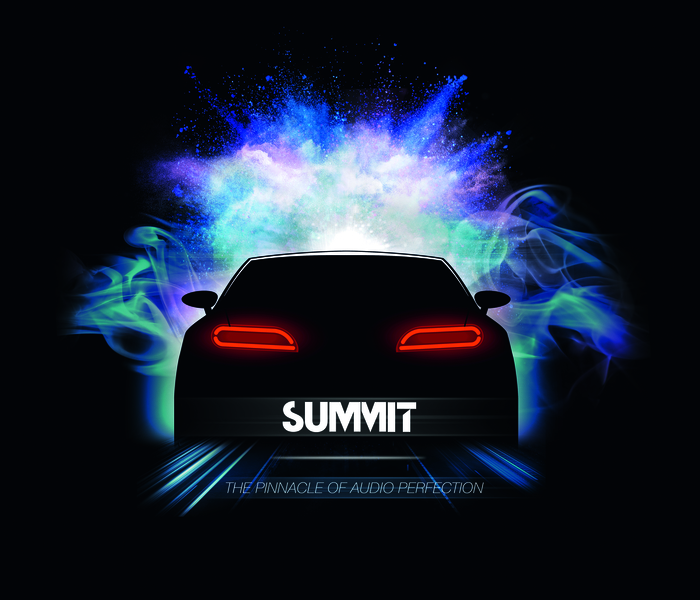 Developed for luxury to ultra-luxury vehicle segments, Summit provides an ultra-premium listening experience capable of more than 24 individual channels of amplification and equalization while simultaneously delivering proprietary HARMAN DSP-based technologies such as Individual Sound Zones (ISZ), QuantumLogic Surround Sound, Clari-Fi music reconstruction technology and Road Noise Cancellation. 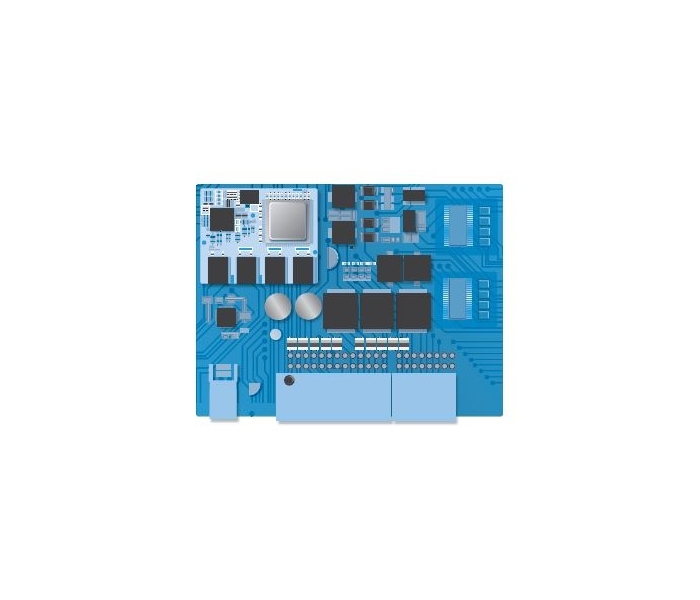 This level of complexity and processing power would traditionally require four to five DSPs and microcontrollers but with Summit, it is reduced to a single chip, more easily tailored for OEM needs. Personal Bass Impact, employing invisible seat transducers and proprietary tuning and customization capabilities for deep, stirring bass that you can feel as well as hear. 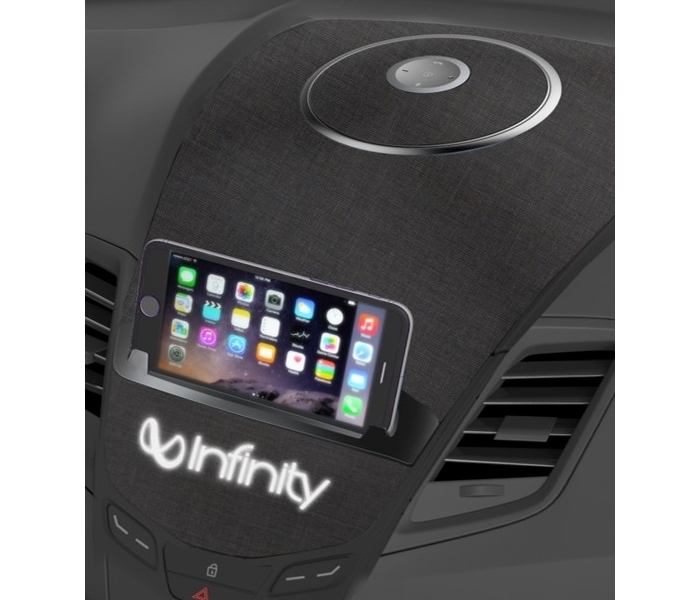 Also debuting at CES 2016 is the Infinity Voyager Drive solution, a revolutionary, full-range portable Bluetooth speaker system personalized to fit consumers’ on-the-go lifestyles in and out of their vehicle. 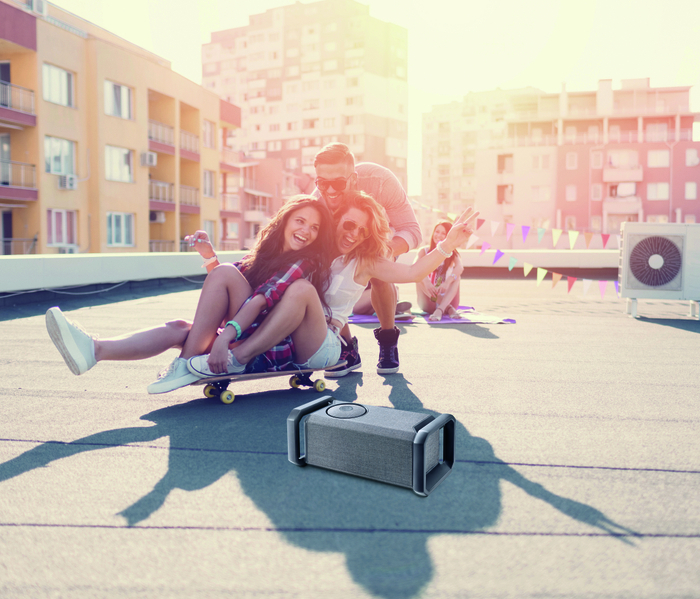 Designed specifically with today’s always-connected consumers and music lovers in mind, Voyager Drive is a unique lifestyle audio system that pops into and out of the vehicle dashboard to seamlessly follow consumers from their car, to the house, the beach, campsite or anywhere else their journey may take them. 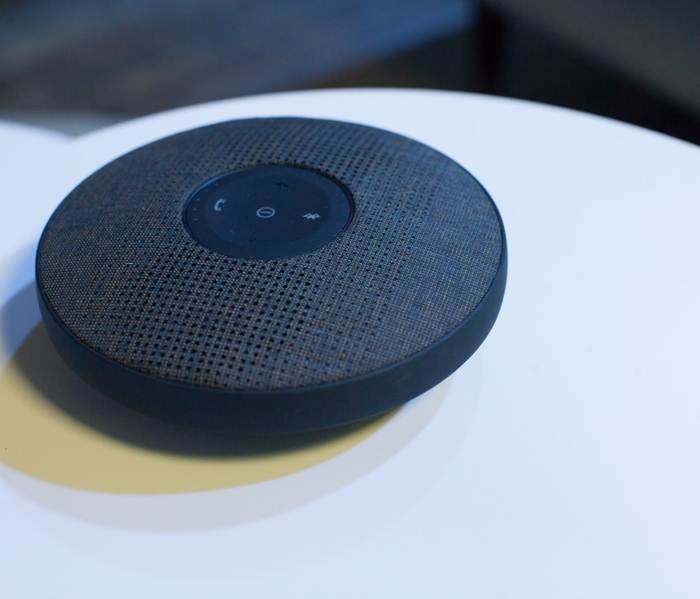 Built –in speakerphone functionality with advanced microphones and SoundClear® echo noise cancellation technology so your calls come through loud, clear and hands-free.